With offices in San Diego’s Oceanside and Rancho Penasquitos area, Tri City Eye Care and Black Mountain Optometry serve California’s San Diego County. Welcome to Tri City Eye Care serving San Diego County. 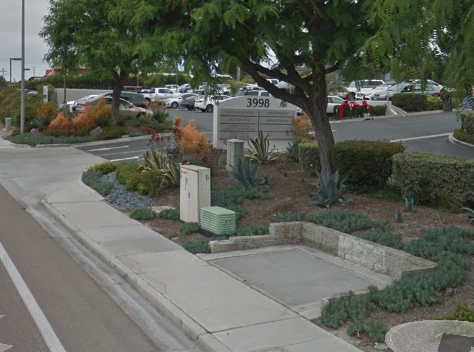 For diractions to our office on Waring Ct in Oceanside, click on the map or call us at 760-726-9383.